Frequent hospitalizations. Persistent medical problems can trigger depression or may be a symptom of a larger, systemic issue. A gradual decline in their loved one’s well-being. Has the person’s health condition deteriorated along with the emergence of negative feelings, depression or despair? Alterations in sleeping or eating. Changes in habits and routines often signal the patient needs care for additional issues, both mental and physical. Failing to take medications and/or missing doctor’s appointments. These are often connected to memory loss or losing a sense of being present. Exhibiting aberrant behavior that cannot be controlled. Is the loved one acting out of character or inappropriate for a given situation? Voicing thoughts of hurting themselves and others. This requires immediate attention and medical assistance. Families can initiate the process of bringing in home care for mental health needs by calling the patient’s doctor or a provider, such as VNA of Ohio, directly. For mental health homecare, patients must have a primary diagnosis of severe mental illness that prohibits them from leaving home and seeking help independently. 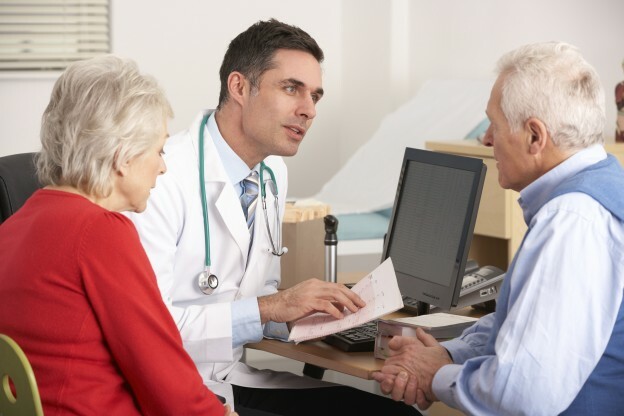 Through home visits, VNA of Ohio staff can identify whether the client is keeping up with medications and ensure that the doctor is getting an accurate report about how the patient is faring. That involvement can be a relief to those who fear that their loved one may be concealing a condition or exacerbating it by not taking his medication or following through with doctor’s appointments. Silbaugh says that in addition to providing treatment, the other key aspect of home care is education.